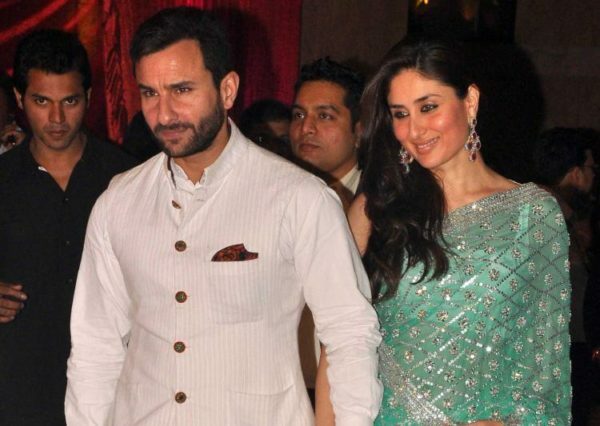 Are Kareena Kapoor Khan and Saif Expecting A Baby? This year Bollywood is all packed with weddings and expecting mommy’s I guess so. 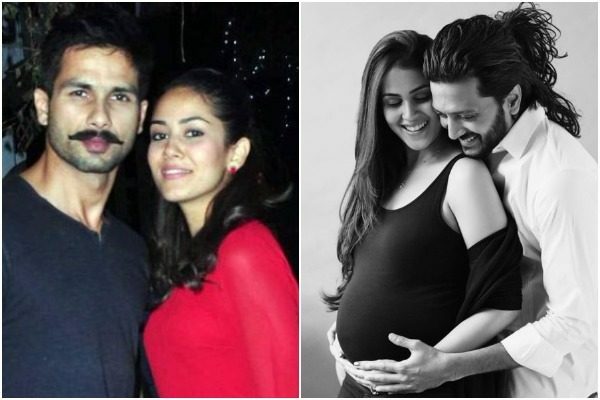 A month back we had a news that Shahid’s wife Mira Rajput is pregnant, two days back another happy news we heard that Genelia and Riteish became parents for their second baby. Though the beginning of the year was a little bitter with so many major Bollywood break-up’s, mid year was all about hitching and prego news. Also Read: The Bollywood Breakups and Patchups of 2016, so far! We just heard another pregnancy news. Who!!? One of the most dashing and sizzling couple of B-town, Kareena Kapoor Khan and Saif expecting a baby. We haven’t seen any official news coming out from the couple or the families, but it’s been speculated that Kareena is in the second trimester of her pregnancy. 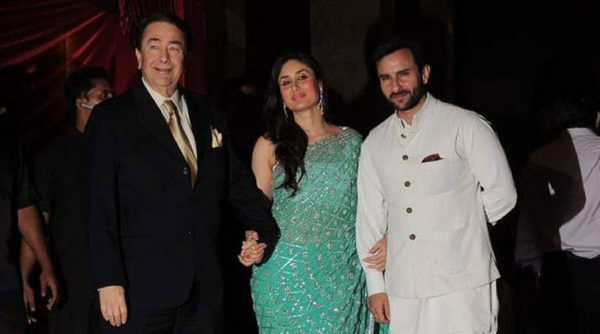 When media questioned Kareena’s papa Randhir Kapoor about Kareena’s pregnancy, Randhir said – “Well, they have not told me yet, so I have no clue. But I hope it is true. It is high time that they had a baby”. In a recent interview, when Kareena was asked about journalist spotted her visiting to Gynecologist ; she said – “I am not pregnant. I am not planning to have a baby for the next two years. What rubbish people talk! I have not gone anywhere. And when I decide to have a child, I will have it the natural way. I don’t believe in freezing my eggs”. 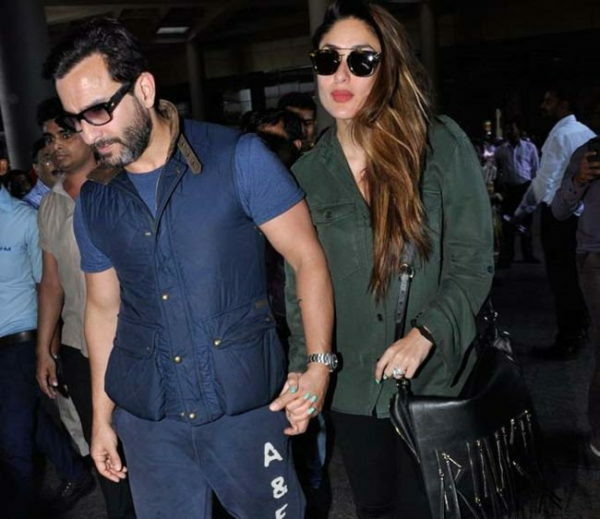 The rumor’s of Kareena Kapoor Khan’s pregnancy took the media at churn when she was spotted visiting a pre-natal clinic with Saif during their recent trip to London. Well, the couple has already created loads of curiosity by keeping away from the media on answering if it’s true or not. 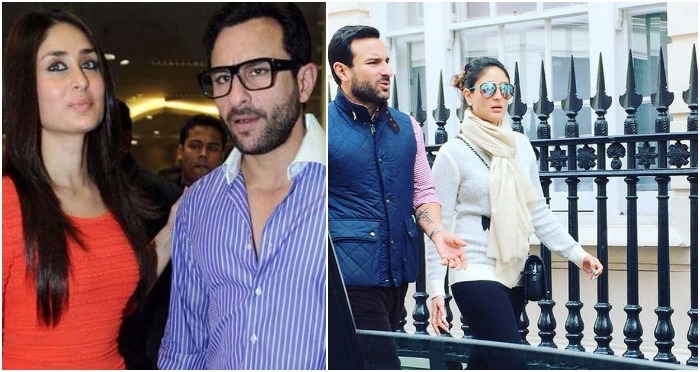 We wish to see that Kareena Kapoor Khan and Saif give us the exciting and good news soon. Previous : Riteish Deshmukh and Genelia Welcome Their Second Baby Boy!